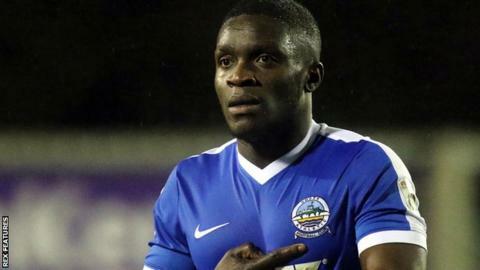 Maidenhead United have signed striker Moses Emmanuel on loan from fellow National League club Sutton United. Emmanuel joins the Magpies on an initial two-month deal and could make his debut against one of his former clubs, Dover Athletic, on Saturday. The 28-year-old represented Brentford earlier in his career, making eight appearances. He has also played for Bromley and Woking but is yet to make an appearance in any competition this season.